Join us for an excursion into the Piney Woods of East Texas. 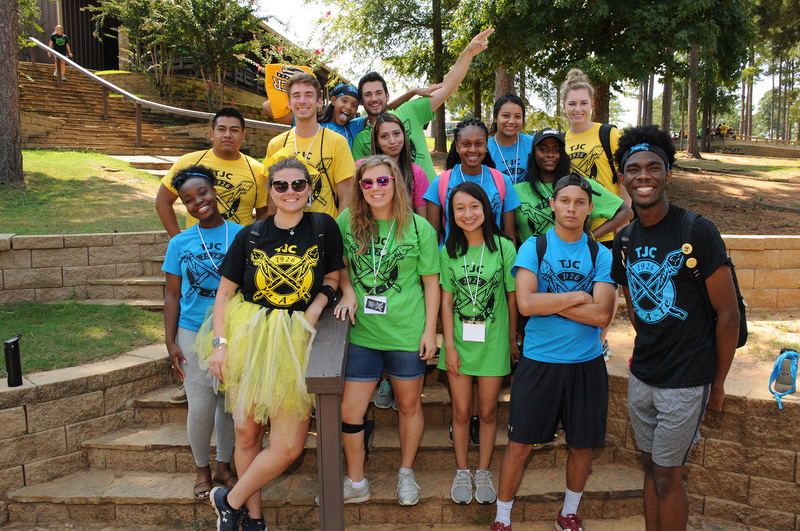 You'll meet up with fellow TJC students and learn a little bit about yourself in the process. Ya-A-Te means “Welcome” in Apache and is a four-day leadership retreat held off campus for freshmen and sophomore students. 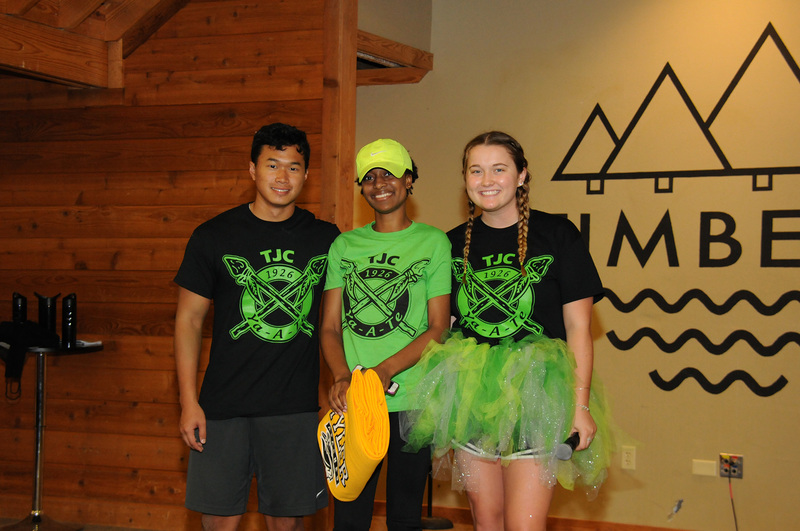 It teaches leadership skills and team work, all while demonstrating the resources students will need for a successful future at TJC. You'll get the opportunity to experience the outdoors with canoeing, zip lining and enjoy the gorgeous East Texas Pines. You'll also partake in nightly activities and compete in tribal games for the bragging rights for the ultimate tribe, which are the Chiricahua, Kiowa, Lipan and Mescalero. What will I do at Ya-A-Te Leadership Retreat? 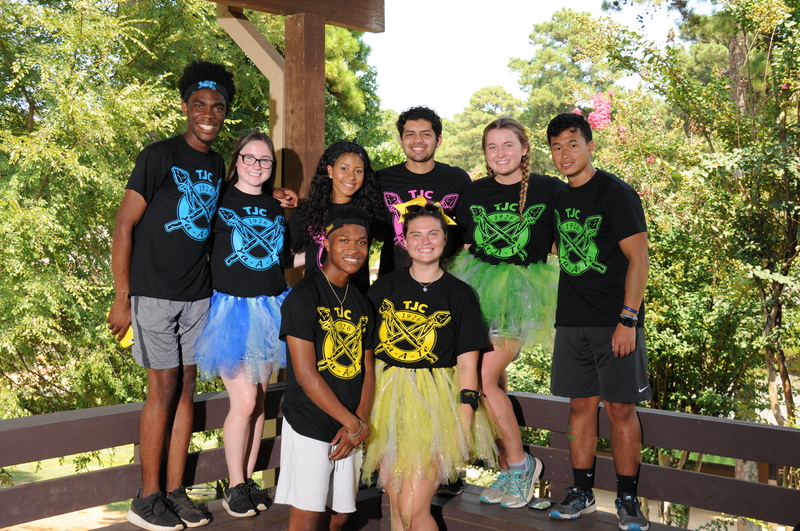 How do I register for Ya-A-Te Leadership Retreat? Can I drive myself to the Ya-A-Te Leadership Retreat? Can I use my cell phone during Ya-A-Te Leadership Retreat? Are meals provided for Ya-A-Te Leadership Retreat? Can I pay for Ya-A-Te Leadership Retreat when I arrive? Who should attend Ya-A-Te Leadership Retreat? What should I bring to Ya-A-Te?